© 2016 EIT Networks, LLC. All rights reserved. In today's competitive environment, change is constant. 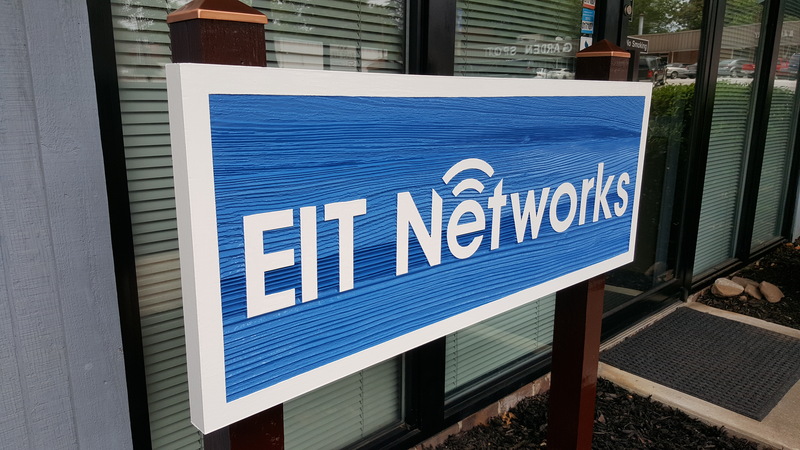 EIT Networks is your answer to the challenge of effectively utilizing technology in an environment of change. We keep your technology running so you can focus on your business.